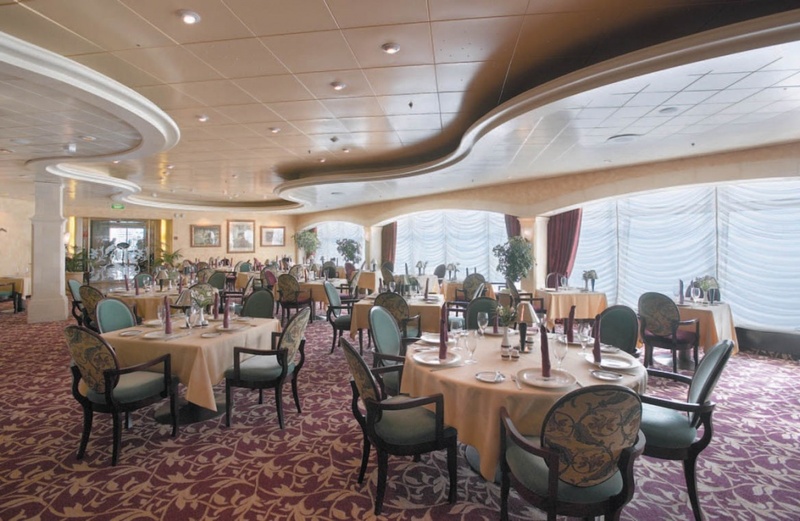 Launched in 2000, Explorer of the Seas is one of the original floating resort style cruise ships. 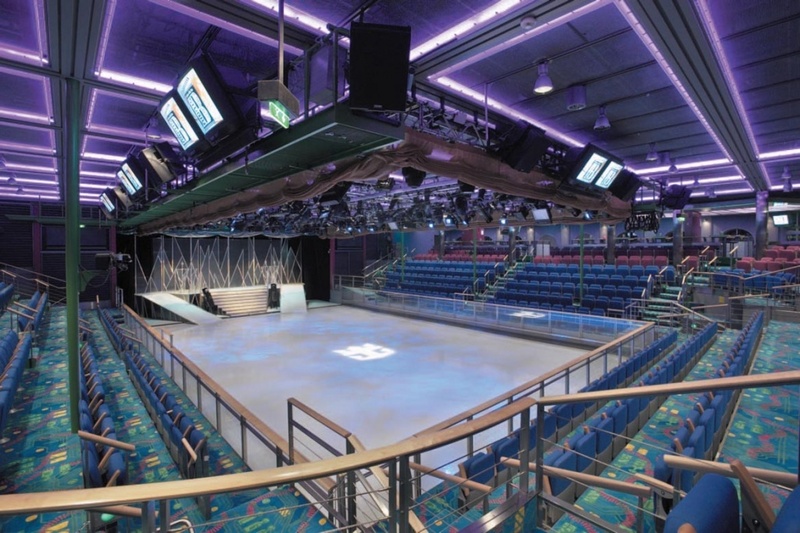 With renovations scheduled for 2015, this Royal Caribbean vessel continues to boast a diverse range of entertainments and activities designed to entertain everyone onboard. Cruisers of all age groups will discover plenty to enjoy, making Explorer of the Seas an ideal choice for larger multi-generational groups. It’s one thing to visit a resort, yet quite another to reside on a floating entertainment ship with self-contained facilities and amenities. 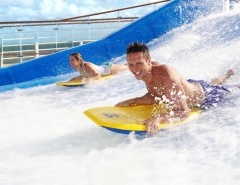 Whether you are keen to play, party, or simply be pampered, Explorer of the Seas has you in mind. 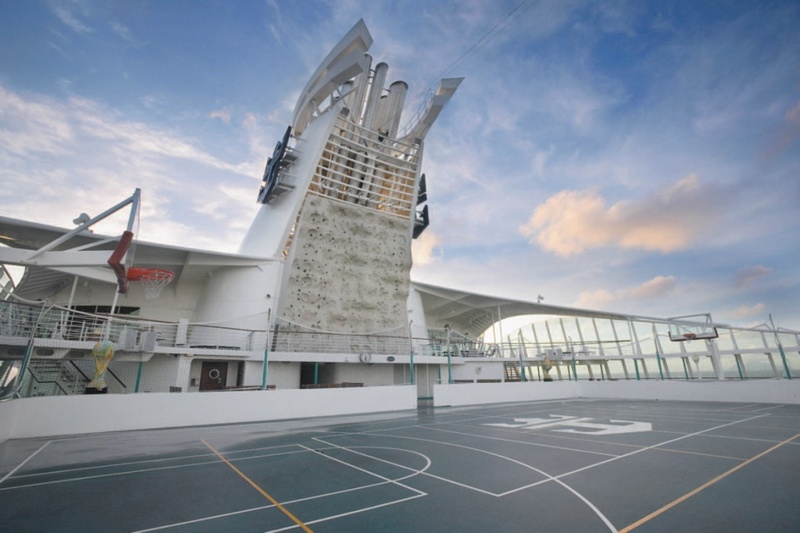 Everyone will be keen to show their style on the large ice skating rink, while the more athletic can challenge themselves on the rock-climbing wall and basketball court. Romantics can even turn their cruise into a memorable occasion by tying the knot in the wedding chapel, with flowers procured from the onboard florist. 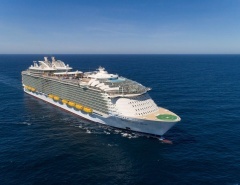 Based in New Jersey, a holiday on Explorer of the Seas can double as a United States adventure, and the fares are among some of the best value of the Royal Caribbean fleet – often as low as $60-$75 per night. Depending on the season, Explorer of the Seas also tours the rest of the world, taking passengers on idyllic journeys to Asia, Australia, New Zealand and the best of Europe. There are a huge range of accommodation options, a spacious promenade, plenty of dining choices, and pools aplenty for relaxation while you watch the world go by. 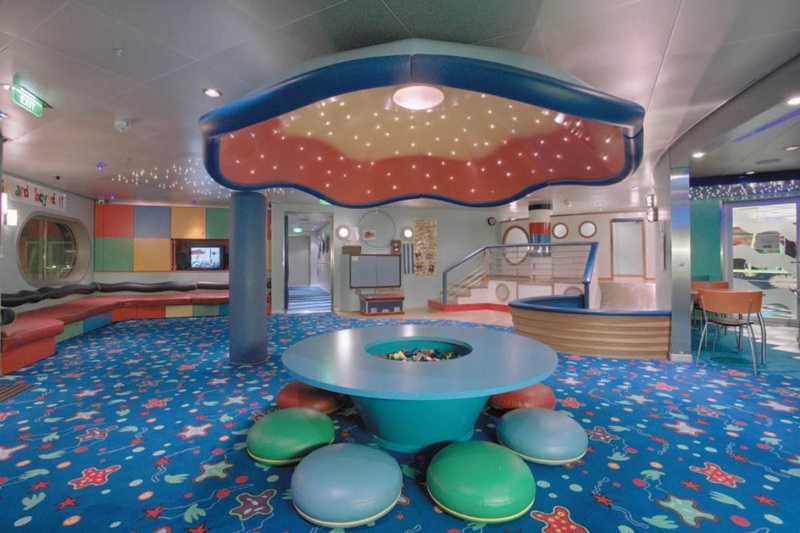 The days of sharing cramped quarters on cruise ships is long gone. 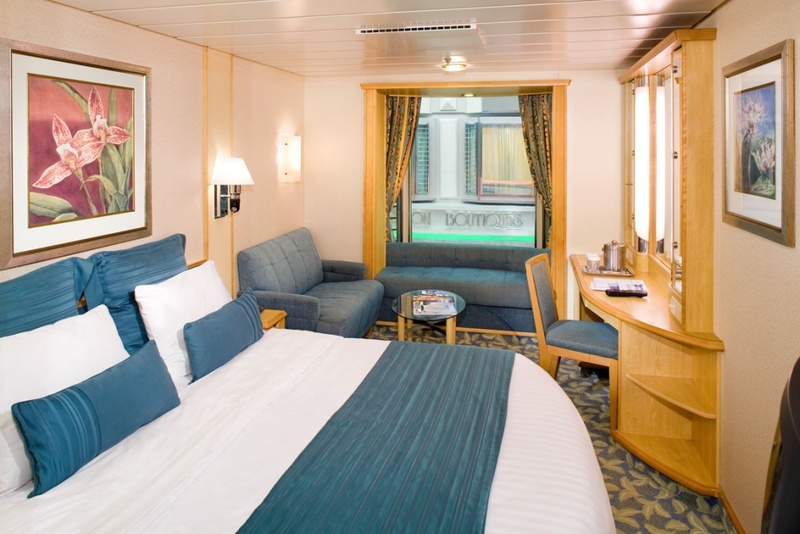 Explorer of the Seas has been introducing new and experienced cruisers to luxury since its launch in 2000, and as of March 2015, the rooms will be upgraded and even more opulent. Here is a brief overview of distinctive cabin features. Suites: King size bed; large bathroom with bathtub; large living area; walk-in closet; kitchen and dining area; private balcony with floor to ceiling glass doors; whirlpool tub; sun-loungers. Added amenities include concierge service; continental breakfast and priority service for spa, salon and dining reservations. Royal Suite: Two separate bedrooms and another room with bunk beds. These larger suites include all the features above mentioned, plus a surround sound media centre and even a baby grand piano. Balcony Staterooms: These rooms are ideal for relaxation and intimacy with a private verandah accessed by floor to ceiling sliding glass doors. Ocean-view cabins: A round porthole-style picture window for magnificent views of sunsets, the ocean and fascinating destinations. 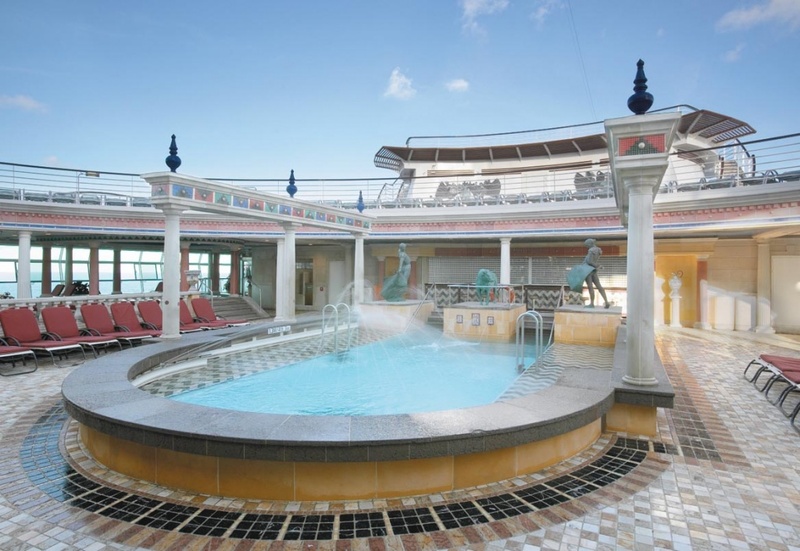 Atrium Promenade cabins: Views overlooking the Royal Promenade ensure you are close to all the onboard action. Every cabin has a flat-screen TV; air-conditioning; phone; safe; internet access; mini bar, and the option for 24 hour room service. 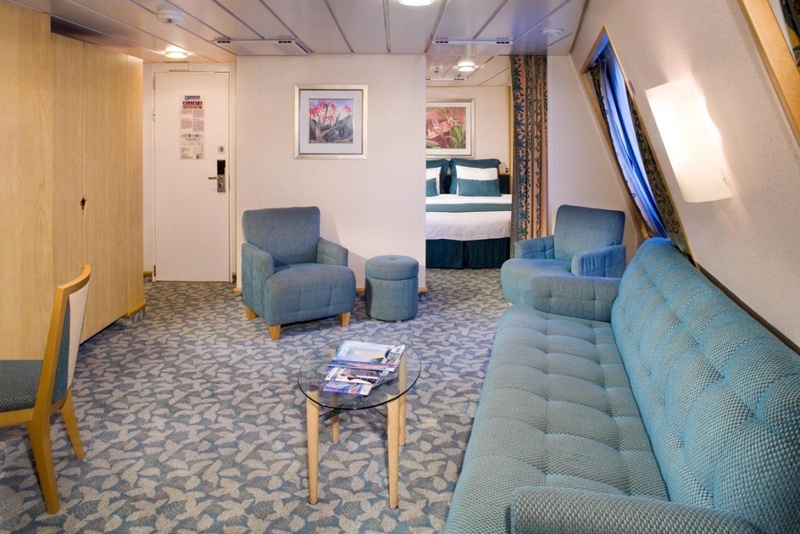 Your home away from home on Royal Caribbean facilitates all the relaxation and privacy you require. And when you step outside you will have plenty of time to discover the 14 passenger accessible decks, 4 swimming pools, 15 bars and lounges, and 7 jacuzzis – all conveniently accessed by 14 elevators. An eye-catching feature on modern cruise ships is the promenade; a great place to mingle, relax and plan your onboard and onshore itinerary. 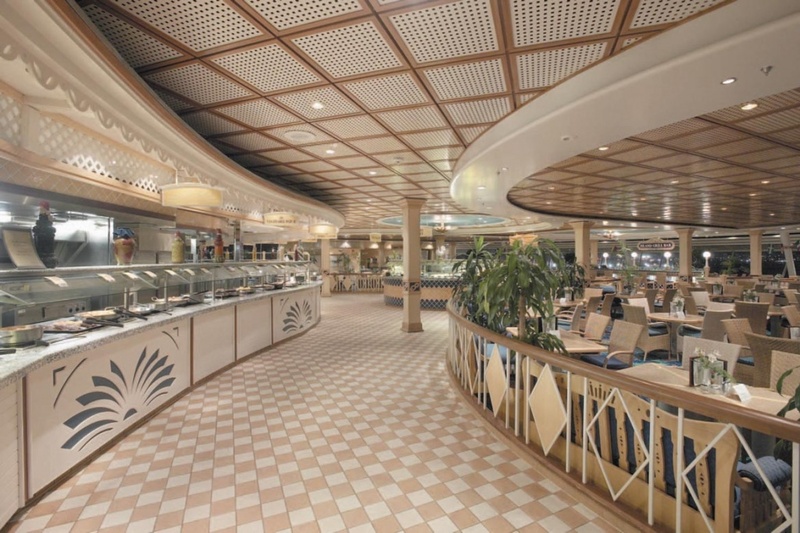 Explorer of the Seas is no exception, and the Royal Promenade continues to wow passengers. 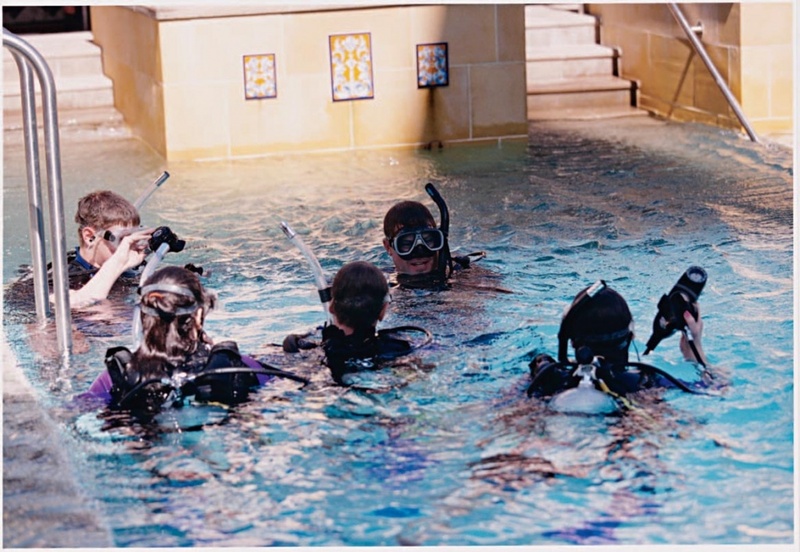 The Explorer of the Seas attracts passengers from all walks of life, from the young to the young at heart. Dining options are tailored to suit all tastes, and here are a few options to choose from. 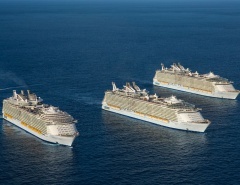 Royal Caribbean design their ships for solo travellers, couples and groups of all sizes. 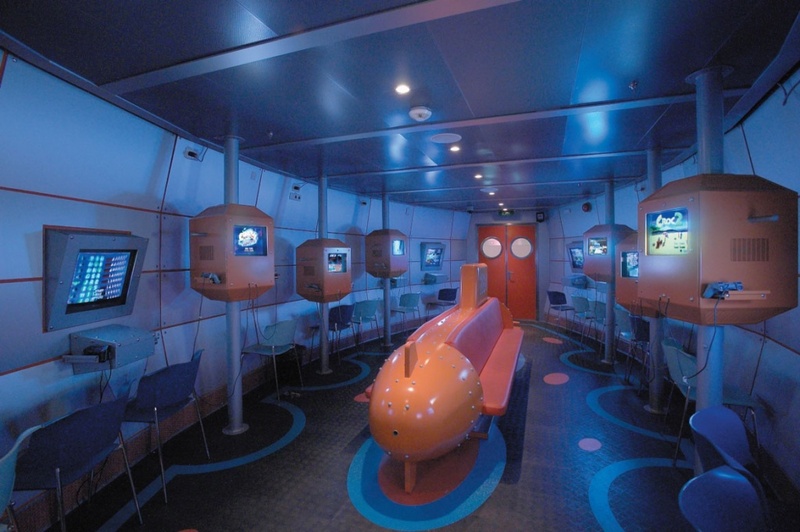 There are plenty of activities to keep everyone entertained during the day, and even more for passengers wanting to experience onboard nightlife. The Vegas-style Casino Royale is a great introduction to the high-rolling world of gambling and entertainment. Your night at the casino doesn’t have to break the bank either; just relax and enjoy the atmosphere or try your luck on one of the 16 tables and 287 slot machines. 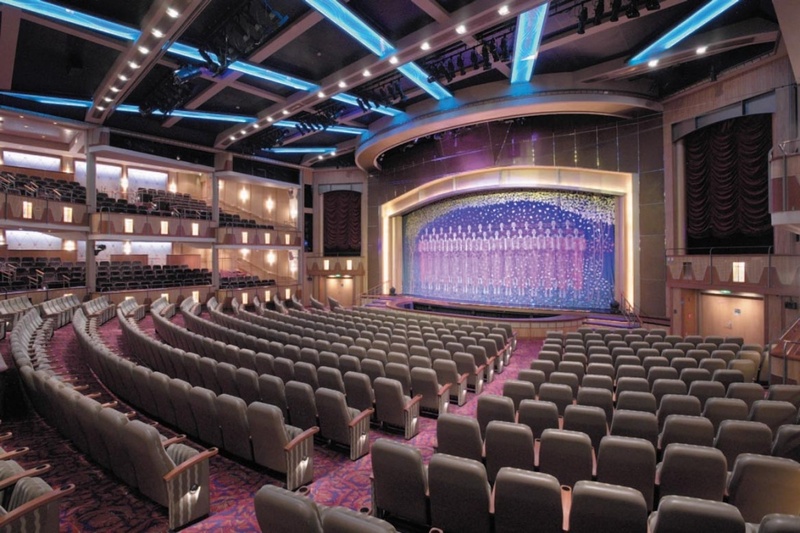 Broadway-style entertainments are ever-popular, and the main theatre doesn’t disappoint, with shows almost every night. A voyage on the Explorer of the Seas can be a bargain holiday or a once in a lifetime extravagance – the choice is yours. 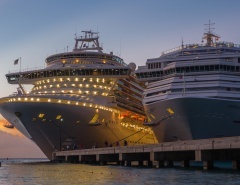 With journeys lasting as little as 3 or 4 nights, or longer voyages of 10 nights or more, you will soon discover why the cruise ship industry is going from strength to strength. 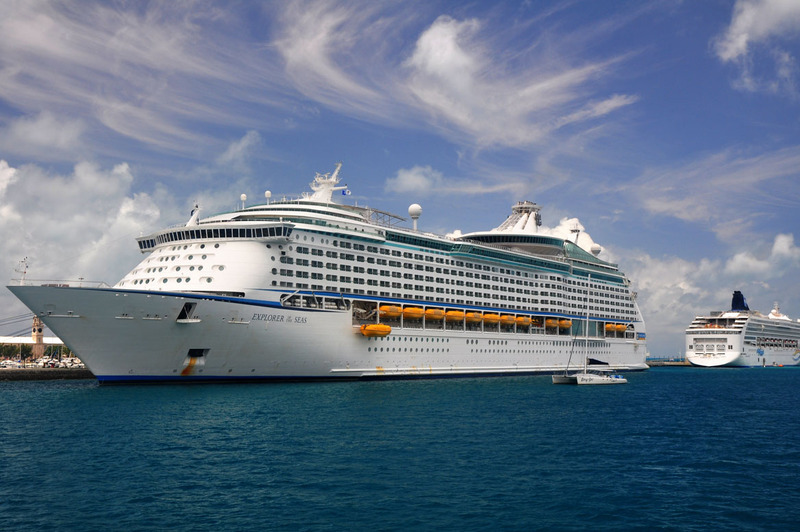 Every year, newer and more fabulous ships are being built, and Royal Caribbean International is at the forefront of design as one of the world’s largest cruise ship companies. 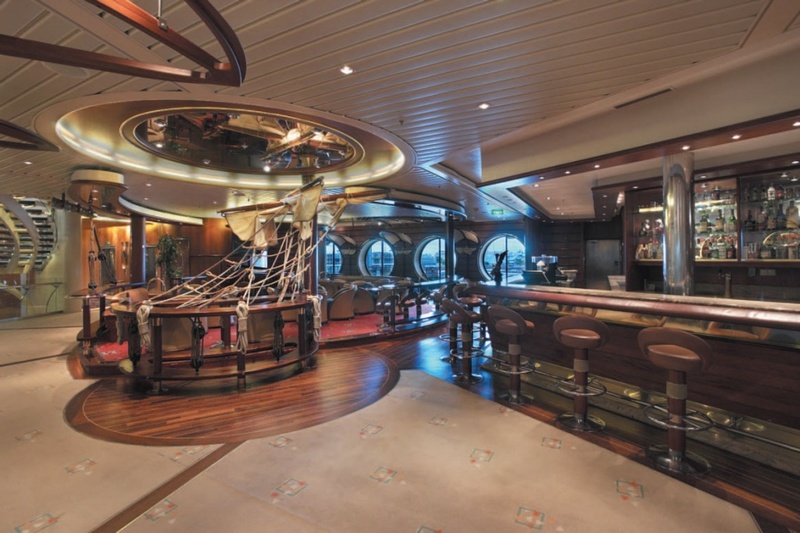 Have you been on the Explorer of the Seas? How was it? Let me know in the comments!